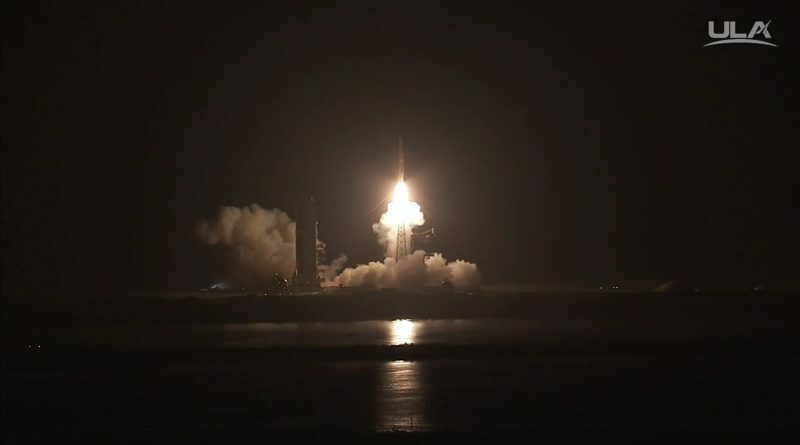 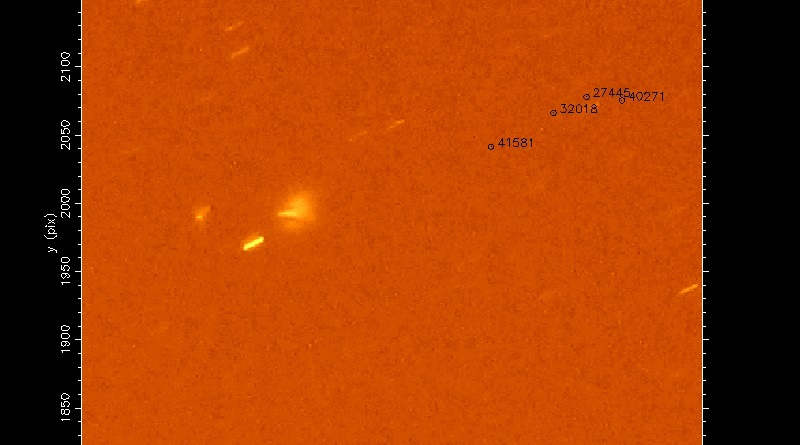 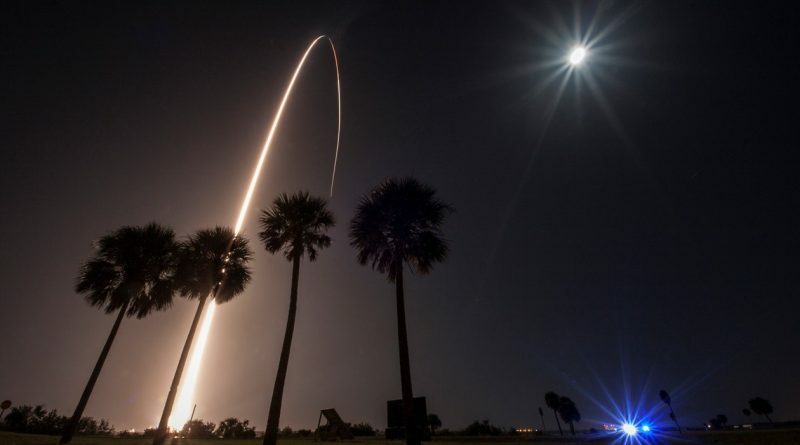 The classified delivery of a pair of orbital informant satellites on Friday by a Delta IV rocket was documented on video by satellite observers on the ground, collecting fascinating imagery of the satellite separation sequence unfolding 36,000 Kilometers overhead. 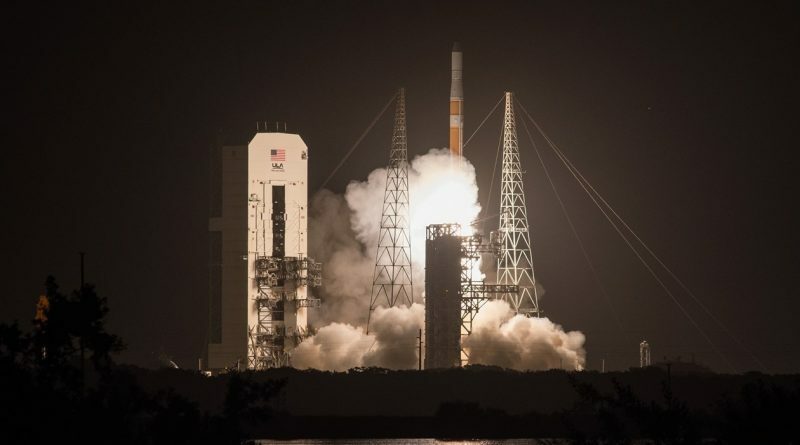 Thundering off from the United States Space Coast in a midnight hour launch on Friday, a ULA Delta IV embarked on a long mission to boost a pair of satellites into orbit for the Geosynchronous Space Situational Awareness Program – a ‘neighborhood watch’ effort by the United States Air Force to keep tabs on potential threats to U.S. space assets. 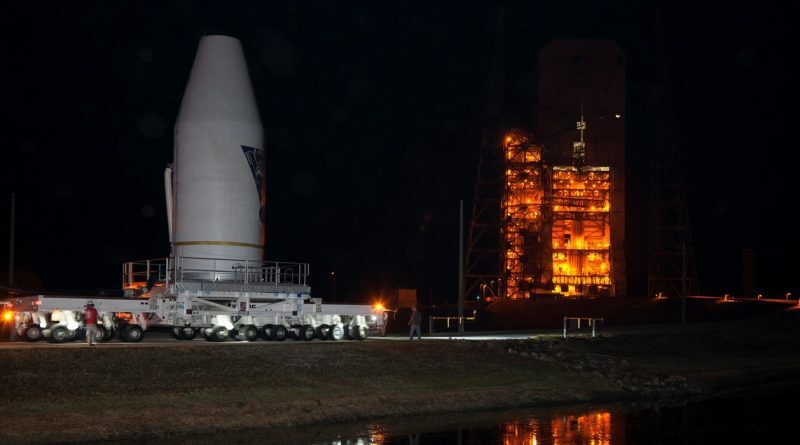 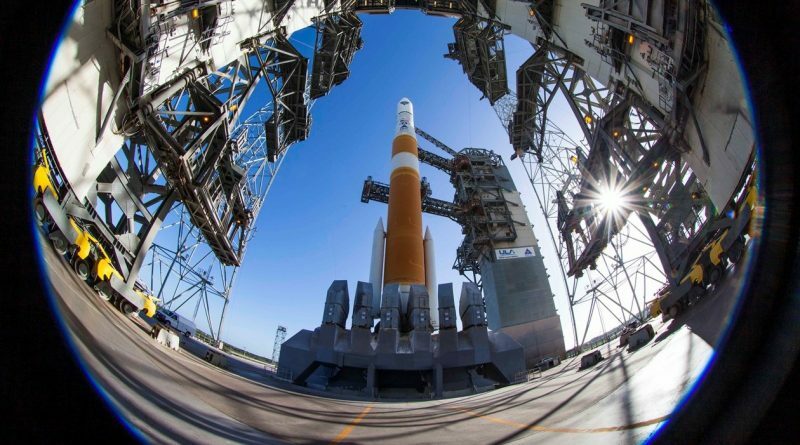 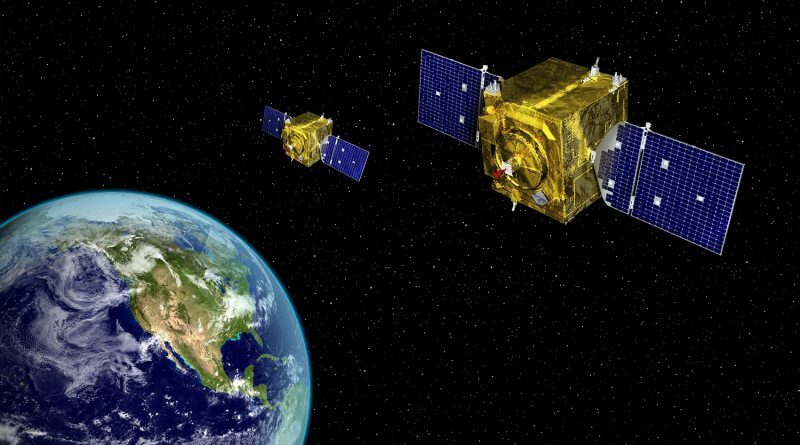 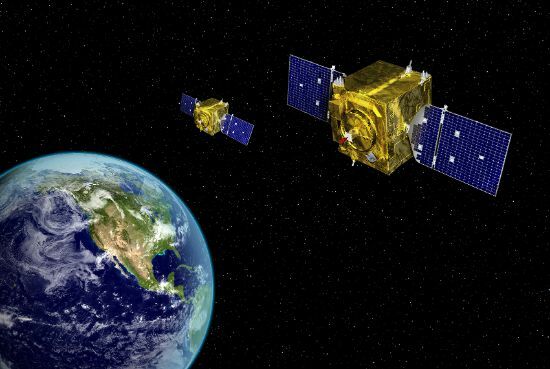 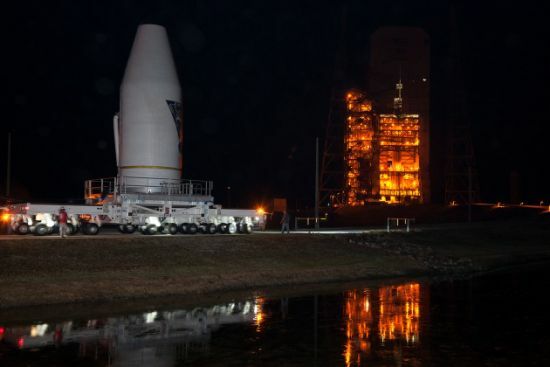 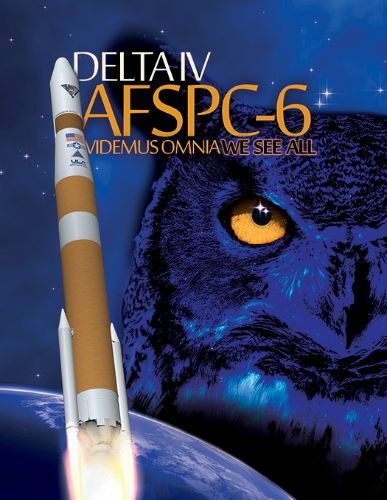 Two satellites patrolling the Geostationary Satellite Belt are ready for launch atop a Delta IV rocket this Friday to join a similar satellite pair launched in 2014 as part of a “neighborhood watch” effort by the United States Air Force.